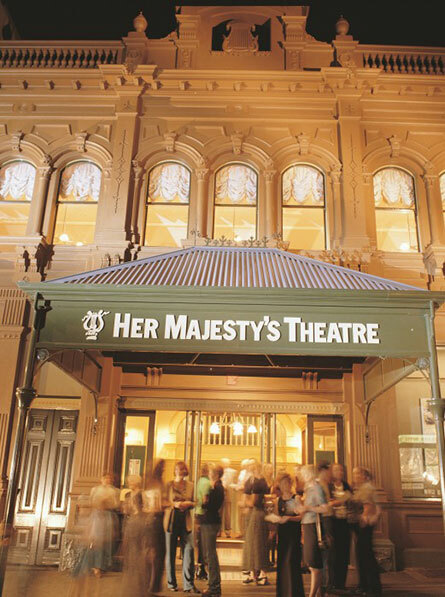 One of Australia’s most historic, longest running and best loved theatres is located right here in Ballarat. The theatre offers a changing array of annual professional theatre productions and presents a selection of performances from some of Australia’s leading theatre companies. Even if you’re not in town to catch one of these fabulous productions there’s always something interesting to see as the theatre is also a community facility and often hired by local amateur companies and groups for the rehearsal and presentation of their own productions. This can include musical comedies, school concerts and ballet recitals. 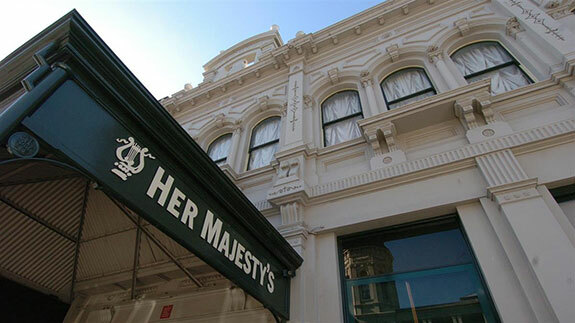 The country’s largest and longest running eisteddfod, the Royal South Street Competitions have called the Theatre home since 1965 and occupy the building between mid-August and early November every year. Housed amongst the ornate and intricate architecture of the Theatre itself is a 1937 Compton Theatre Organ in and of itself a fascinating artefact. But there’s also lots of other goodies to check out. The Long Room Bar overlooking Lydiard street is a fantastic place to kick back in a relaxed, sophisticated atmosphere of a Friday night while enjoying exclusive beverages. Tours are available with groups but must be pre-arranged. 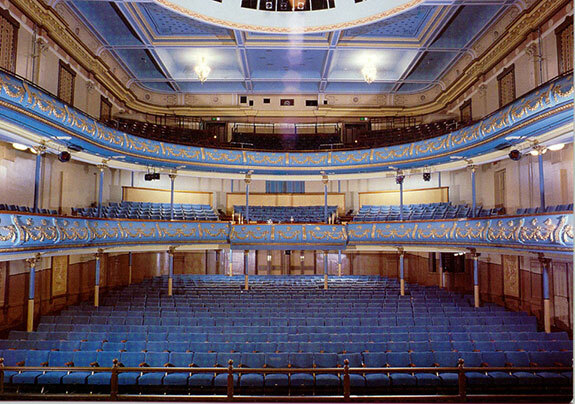 Information on ticketing is available on the Theatre’s website and with an average of 300 performances and an audience of 70,000 people each year there’s always something amazing to check out.